Are you trying to make a go at affiliate marketing? Having trouble finding out what products you can sell for a profit in your niche? 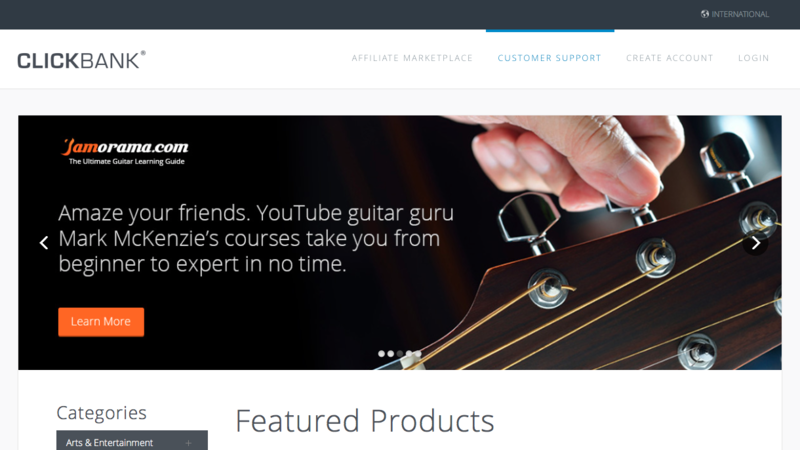 What if I told you three websites could help develop your affiliate marketing strategy? I learned a cool strategy to find my audience, products and content in about an hour. You should be able to build your affiliate marketing strategy to get started just as quickly. Once I picked the products, I wrote the three types of posts Ben recommends in his “48 hour blog” post. The following week, I began to share those posts. I used the information I’m teaching you to know who my audience is. Now, I’m sharing with my audience from that niche in various social media links. At the end of this post, I’ll share the link to that new website. So, here’s how you can find your audience, products and copy in about one to two hours. Commit the time and effort, focus your research, and find products you can sell to an audience. (Oh! Before I forget, make sure I explain how to learn an affiliate marketing secret. 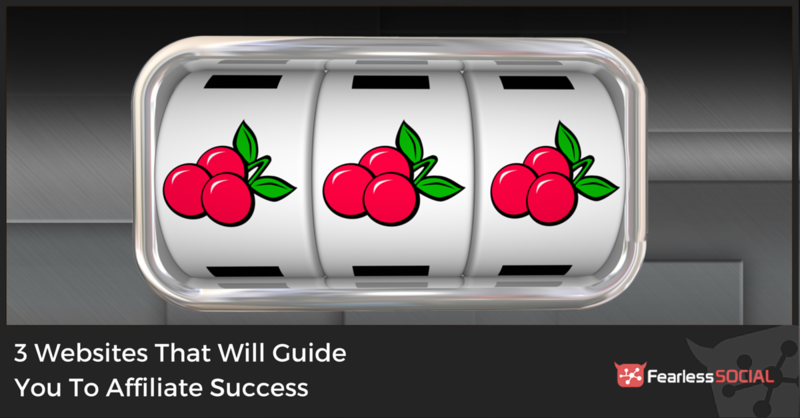 This top-level, high-security secret formula will show you how to predict the future. You’ll soon become a master in affiliate marketing. Before we begin, you need to make sure you’ve already chosen your niche. What audience will you be trying to serve? If you haven’t figured that out yet, let me suggest you go back and complete the Core Creation Formula (click the image below). If you need some inspiration to discover your niche? John Lee Dumas of the “Entrepreneur on Fire” podcast has a great story. 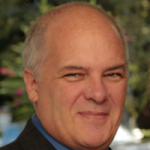 John Lee tells how he went from $0 per hour to $75 per hour discovering his niche. As a matter of fact, he went a step further and, as he calls it, “niched down” to an even smaller audience. It’s not a bad idea for you and your business, either, by the way. So, go ahead and open Magazines.com in your browser. And, use Evernote, or some note-taking system you prefer (pen and paper’s not a bad idea either). When you finish this section, youcan choose a profitable affiliate marketing audience. Before I get started showing you my steps, I want to tell you what we’re going to do. This task shouldn’t take more than about 20 minutes or so. Now that you’ve opened the website, I want you to take a close look at the function of the three key sections of the site. Look at the home page, the toolbar and then the search engine inside the site. We’ll get more familiar with them throughout this practice. What you need to learn by using this site is if your niche is large enough to create a profitable business. Learn some things about the size of your potential audience. By doing this, you’ll learn some things about the purchase power of our audience. Now that the site is open, familiarize yourself with the three key sections of the site. Let’s dig into the data provided by this site. Is your niche on the front page of the site? If so, you’ve got a niche that will sell. But, don’t just stop there. Just like your website, Magazines.com puts their best foot forward. They’re listing magazines they know will sell the most copies the fastest on the home page. So, if your niche is on the front page, break out into a big ol’ grin. You’ve found your niche! But, keep digging. Remember, you want to “niche down”). While you’re still looking at the front page, pay attention to the rating system, too. When I was searching for my niche, I found nothing that matched my niche. After all, there’s only ten magazines on the front page. Don’t lose heart. Just move on to the second key section of this site: the toolbar. Click on the “All Categories” section on the top of the page. There, you’ll find the major categories of all magazines offered. Then, above the “All Categories,” you find the tool bar. They list the “Best Sellers,” “Women’s,” “Men’s,” “Children’s,” “Teen’s,” and, “Gifts”. These are the top categories they have found to sell the most magazines. At one time, the toolbar consisted of several other topics. Things like the toolbar featured cooking, celebrity, sports, cooking, dnd food & beverage. The reading preference of people change with many factors. Age, position in work and family, and many other criteria play a part in this data. 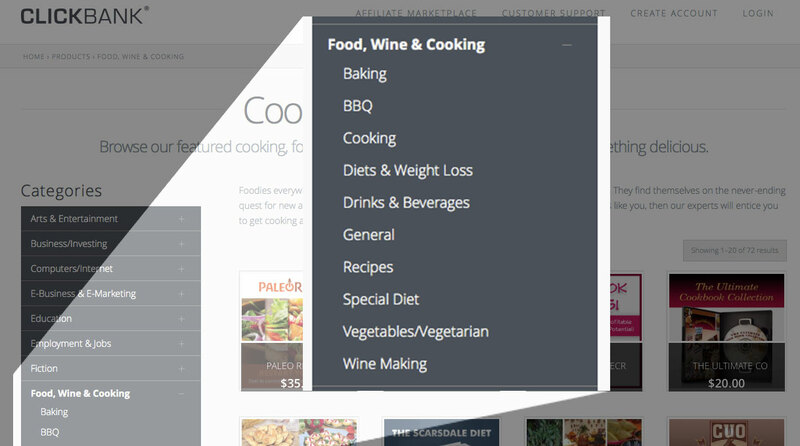 If your niche fits in one of those general categories, click on that menu topic to filter your search. Then, on the left hand side of the browser screen, you’ll see a breakdown of that main category. If one of those gets you closer to your audience, then, click it and filter your audience down some more. When you get your search filtered as low as you can go, take note of the rankings of the magazines. Read the review comments about the top star ranked magazines. Take notes about the things the top ranked magazines. Make a list of all the things that stand out to you about them. Now, there’s one more section you need to check out: the search engine. The search engine at Magazines.com, like most others, ranks magazines for various things. 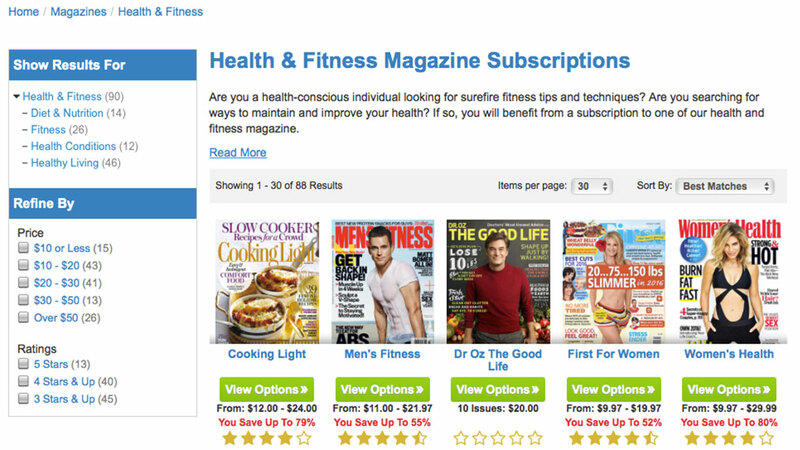 Choose “Best Sellers” and let the database sort your list of magazines. Are there lots of offers and many items to sell to this audience? Are customers known to buy? Can you market to this audience in a profitable way? Are you SURE you like this niche? Bonus Tip: If you can find a copy of the magazines online, pay attention to the types of articles they post. The images they use. Even the ads that are on their sites. Let the magazines included in this database help you do your audience and niche research. Now, before you go to this site, I want you to know, it can be just a little bit daunting. But, when you finish this section, you’ll have a better idea about your niche. You’ll also know more about their willingness to buy. 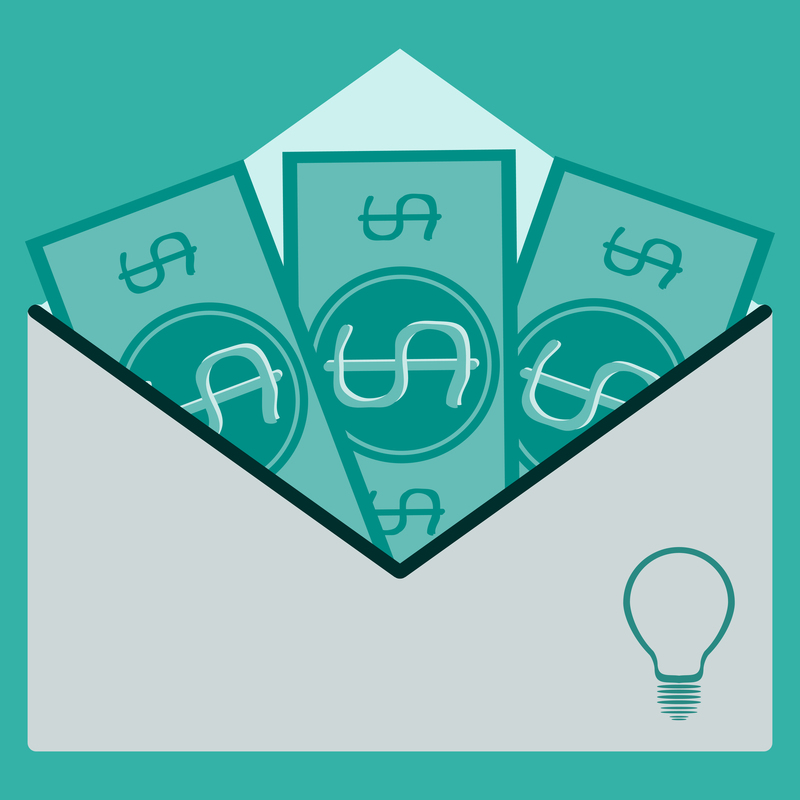 As an affiliate marketer, money making offers are our bread and butter. Without revenue, we’ll be broke, and who likes that? Not me. Remember, one of the functions of our 48 Hour Blog Site is to build a list. The other function is to educate our audience. The combined effort of these functions, tied with a sales button is to make sales. This is why OfferVault.com is such an awesome tool. This site will tell you just about every available money making offer in your niche. They’ll expose almost every CPA and CPL program out there. OfferVault.com shows you about how much you can earn from each offer. And, you’ll get links that take you to their application process (if required). But, first, let me explain the CPA and CPL. CPA, if you don’t know, stands for “Cost Per Acquisition (or action).” This means you get paid when someone you marketed the offer to actually buys the product. This is what most affiliate marketers pay you for — sales! But, some marketers recognize that there is a “lifetime value” in gaining a customer. So, they offer you a program that pays “CPL,” or “Cost Per Lead.” Technically, you just get paid to introduce a potential customer to a marketer. Some marketers want just an email address and name. Others want a name, email address, zip code or phone number. 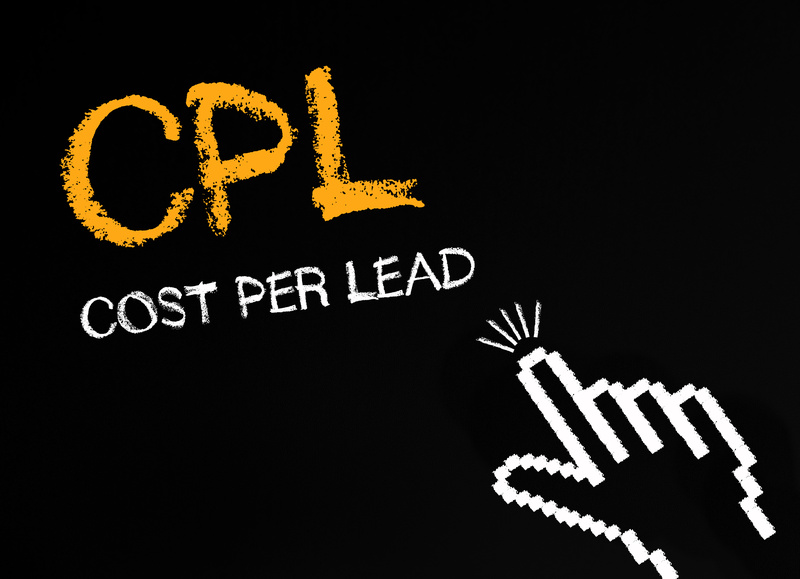 With CPL offers, you get paid a small amount of money based on the information required to qualify as a lead. In my research, I saw where marketers were paying as low as 25 cents per lead, and as high as $585 per lead. The more information they need, the higher the amount they pay you. There’s one more term you need to know on this site. “Network” is the company that manages the offer. It sets up the web page with the contact form, collects the date and verifies the information. Here’s one word of caution, though. If you accept some of these CPL offers, make SURE you send the links to your list only. Sending the CPL link to someone from your site first won’t capture the lead for you. So, you’ll want to get their name for your list first. Then, provide them a link to a related offer (if you wish) once you’ve gotten them on your list. The value of using this website is to give you some idea of the types of offers out there for your audience. Now, we’re ready to find our affiliate products to sell to our audience. I’ll be using ClickBank in the example, but there are plenty you can use. A company called MThink gives a list of the top affiliate networks for 2015 in this post. I’m using ClickBank because it’s been around for quite a long time, and it’s still pretty high ranked. Bonus Tip: You can include an offer to a CPL offer in your 48 Hour Blog as part of your Thank You Page. Or, you can share it in your follow up emails to your list. My plan is to use a CPL offer to the people who are on my list who doesn’t buy the affiliate offer on my site at a later date. Again, I’m using ClickBank because it has a large number of offers in just about any niche. And, because it has been highly ranked for quite some time in most lists of top affiliate networks. There are others. You can find some of the Fearless Social products on other sites. 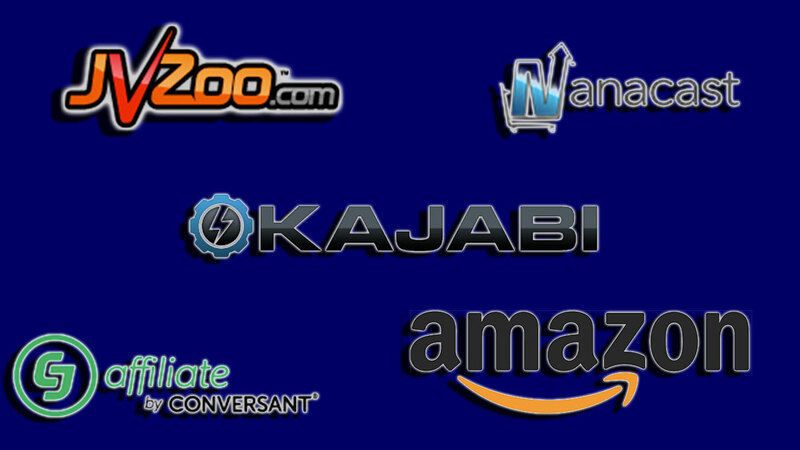 Ben currently uses sites like JVZoo, NanaCast, and the new Fearless University on Kajabi. If you’re already signed up for ClickBank, please log out. The site appears and works differently for members than non-members. We’ll be introducing you to their site right now, and you’ll need to be logged out. Without an account, you can still search the offers. But, you’ll need to join to make any money. In about 30 to 45 minutes, you should have a list of profitable products you can offer to your growing audience. So, go on and click on ClickBank.com and open it in another tab. Make sure you’re able to take notes, too. Are there lots of offers and multiple items to sell to this audience? Here’s how we’ll do that. If you haven’t set up an account first, just browse through the marketplace. Click on the “Categories” section on the left side of the homepage. As you browse through the categories, click on a few that interest you. Check out the sub-categories offered, too. This step won’t take you long. You should already know what they’ll buy because you’ve already done the research. So, on to step two. Find Your Niche, or a Similar Niche in the MarketPlace. Make sure you take the time to search through each category related to your audience. Take extra time to scan throug the sub-categories, too. You’ll likely find something that directly relates to your audience. You might also find the product you wish you had created since it fits the needs of your audience so well. Make a list of the products that interest you and you think will interest your niche. This step doesn’t take very long. But, I encourage you to make a list of about 10-15 products you might want to sell to your audience. With the next step, you’ll be able to test each of them to decide what you’ll sell. Now, you’ll need to register for a ClickBank account (or login). Use your list of interesting products in the MarketPlace. 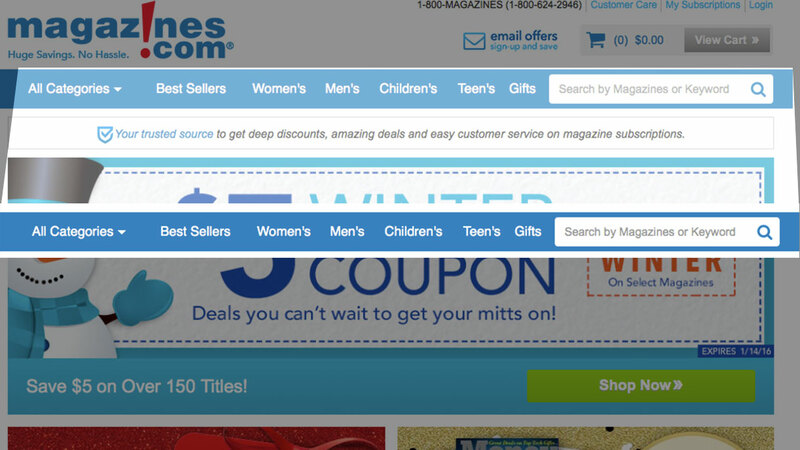 After you’ve logged in, search for the products you found in the step above. For each product in ClickBank, there is a set of data called “stats”. This gives you important information. After you read this section, you’ll be able to read this stats section like a pro. The most critical piece of information you need to know is this gravity number. This information tells you how many affiliates are making real sales of the product. This number is a great indicator of your potential for profit with that product. Gravity doesn’t refer to conversions. We don’t need to focus on conversions right now. What we’re looking at right now is the ability to create sales. I’d like you to remember something very important. As a general rule, the best ClickBank niches report many offers with a gravity score of at least 30. Oh! I almost forgot! I promised to tell you how you can learn to pretty much tell the future and get secret access to affiliate offers. 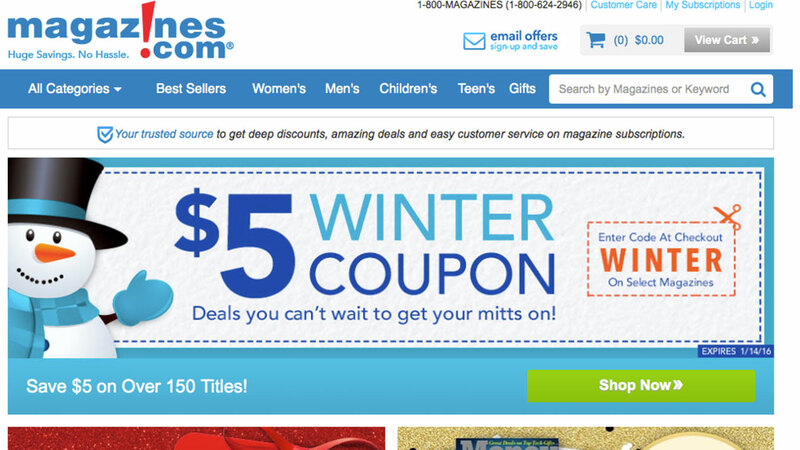 Even better, these offers will be tailored for your audience. And, you’ll learn about them in advance of the release date. Wouldn’t you like to be able to tell the future in affiliate marketing? Well, that’s a closely guarded secret by Ben. But, he does share it with you as part of the Affiliate Marketing Sequence. By the way, my 48 Hour Blog focuses on content marketers looking to start a profitable podcast. If you’d you like to see how my 48-hour blog is developing, here’s the link to the site. I was not aware of using magazine.com for market research. Very informative article. I tried this with another niche I am considering and so far with just the first site alone I have found some valuable information. On to Click bank I go. Awesome, Terry! I’m glad you enjoyed the article and have found it to be useful! Let us know if you need any help, and share with us what you’ve created as a result. We’d love to celebrate with you! Thanks for those tips – I’d forgotten about using Magazine.com although I have used the Amazon magazine section which is pretty similar. I find that past magazine covers are a good source of topic ideas for posts. They’re designed to get buyers (apparently Men’s Health uses different covers on the news-stand versus the copies that are sent to subscribers) and you can come up with lots of topic ideas very fast. Plus it’s a constant reminder of the “X ways to ….” headlines that work near enough constantly. That’s a great tip, Trevor! If you keep a constant lookout on the covers of magazines your audience follows, you’ll learn a great deal about the types of headlines, images, and content they respond to, also!